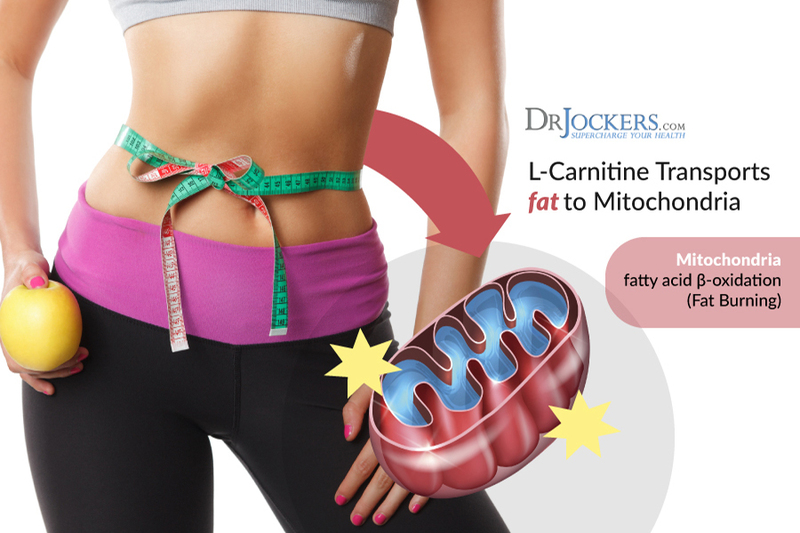 Carnitine was originally identified in animal meat and got its name from the latin word for flesh, “carnus.” This nutrient is critical for fat metabolism and energy production in the cellular mitochondria. In this article, you will discover the top 3 anti-aging benefits of L-carnitine. Carnitine is naturally produced in the liver and kidneys. It is used in its most concentrated in the heart and skeletal muscles where it plays an important role in energy production and detoxification. It is also found in the brain and male sperm cells (1, 2). L-carnitine is the bioactive form and is a derivative of the amino acid L-lysine. It is a conditionally essential nutrient. Under normal conditions our bodies produce enough. However, certain conditions such as irritable bowel syndrome & medication usage can reduce production making this an essential dietary nutrient. The mitochondria is the cellular energy powerhouse. A gradual decline in energy production out of the mitochondria is a hallmark of aging. This creates a vicious circle where low energy production leads to overall dysfunction and continued lower energy production. 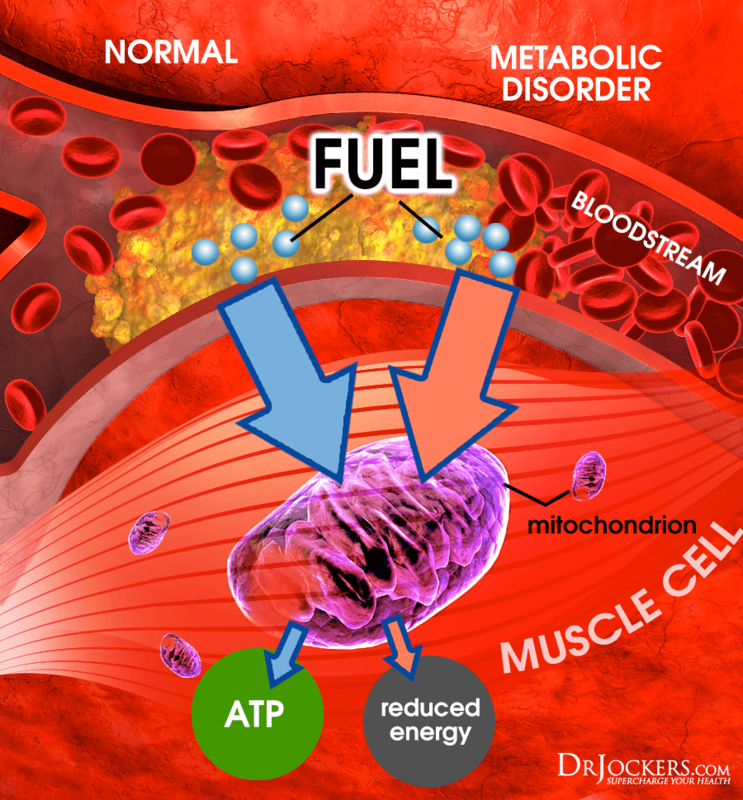 The higher the mitochondria energy output the better physiological health of the individual. As the mitochondria produce less energy, the energy they do create must be used for bare essential short-term survival processes. Long term health through optimal tissue repair and detoxification are impaired (3, 4). Symptoms of carnitine deficiency include a low exercise tolerance, chronic fatigue, poor exercise endurance, weakness & muscle pain (5). In our society these symptoms are considered “normal signs of aging.” In truth, they are signs of abnormal or accelerated aging processes. Researchers estimate that our ancient ancestors, the Stone Age hunters, probably consumed about 500mg of carnitine daily. They are thought to have consumed up to around 2 grams a day. The average individual in our current society takes in about 30-50 mg/day and strict vegetarians consume less than 10mg/daily (6). Carnitine helps muscle cells drive energy efficiently from fat metabolism. Up to 70% of the energy produced by muscle cells (including the heart) come from burning fats. This nutrient acts as the gate-keeper that allows fatty acids to pass into the mitochondrial furnace effectively (7, 8, 9). Humans can synthesize around 25% of the carnitine production needed for optimal function from the amino acid lysine and other cofactors. The rest of the carnitine must come from the diet or in the form of supplements (10). Meat, fish, milk, eggs, raw cheese and other animal products are the best natural sources. Mutton and lamb are especially high in carnitine. Mothers milk is extremely high in this nutrient. This makes great biological sense because newborns are at first incapable of producing it on their own (11). Plant foods contain very little carnitine. Avocados and tempeh are the richest plant foods containing about 2mg per serving. Carnitine and long chain omega 3 fatty acids (EPA/DHA) synergize and enhance each other’s biological activity. This combination enhances the bodies ability to burn fat for fuel. People with weight loss resistance are very poor fat burners and have a metabolism that is stuck in sugar burning mode. 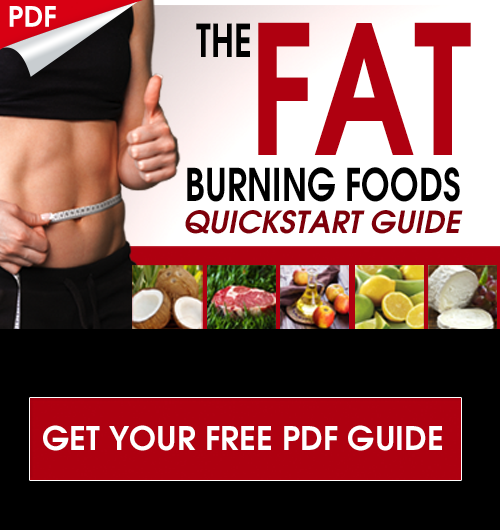 The combination of carnitine and EPA & DHA along with an anti-inflammatory diet and lifestyle can help switch the metabolism and rev up fat burning abilities. Grass-fed meat sources of beef, lamb, bison, etc. 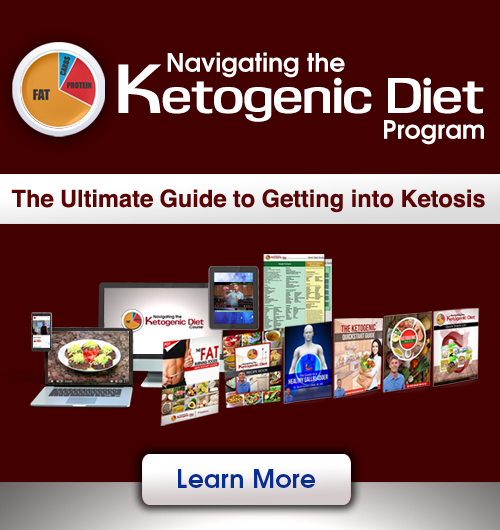 are tremendous forms of both EPA/DHA and carnitine. Raw cheese from a grass-fed cow or goat is also a tremendous source of high quality carnitine. Additionally, these foods are also very high in Conjugated Linoleic Acid. These elements make grass-fed red meats & cheeses some of the best anti-aging foods that help us burn-fat and build muscle while optimizing mitochondrial energy production. L-carnitine is the bioactive form and a conditionally essential nutrient. Under normal conditions our bodies produce enough. However, certain conditions such as digestive stress, mental/emotional stress & medication usage can reduce production making this an essential dietary nutrient (12, 13). This is one of the most important nutrients for healthy mitochondria and healthy energy production. As a clinician, I see so many individuals with lowered mitochondrial function. This is especially true with older individuals who are struggling with fatigue, mental sluggishness, poor memory, etc. L-carnitine supplementation is a very common recommendation I make for my clients to boost up fat burning, energy levels and mental performance. The best form is Acetyl-L-Carnitine, which studies have shown has superior absorption than pure L-carnitine (14, 15). I recommend 400-800 mg daily for best results. My favorite formulation for the L-carnitine is in combination with other mitochondrial enhancing super nutrients such as N-Acetyl Cysteine, Alpha Lipoic Acid and Coenzyme Q10. My Brain Supercharge formulation is my go to product to boost up mitochondrial function and improve energy, mental clarity and memory.